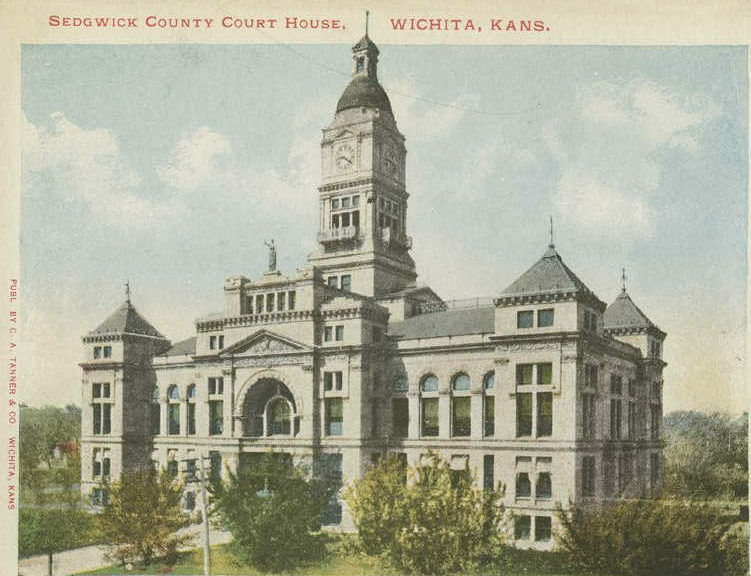 Unlike the City of Wichita, Sedgwick County has kept track of its tax exemptions. Developed a tax system and business intelligence query to identify Industrial Revenue Bonds (IRB) & Economic Development (EDX) tax exemptions and report foregone property tax revenues for Governmental Accounting Standards Board (GASB) 77 reporting. The report provides the ability to report by tax authority, company, and real or personal property for one (1) or up to four (4) years. Prior reporting was time consuming and error prone; requiring manual data entry into Excel spreadsheets. Of note, the mayor’s page on the Wichita city government website holds this: “Mayor Longwell has championed many issues related to improving the community including government accountability, accessibility and transparency …” So far, the mayor’s leadership and stewardship has not produced this level of information. Of further note, a majority of the Sedgwick County Commission decided to fire Michael Scholes. I reviewed the exempt properties in Wichita and only saw two or three properties in downtown that had IRB’s. Surely that isn’t correct unless they are all taking TIF’s which are even worse since they last 20 years. You should list Tif’s also.